Ok, so I might be getting a little carried away with basing my miniatures now. 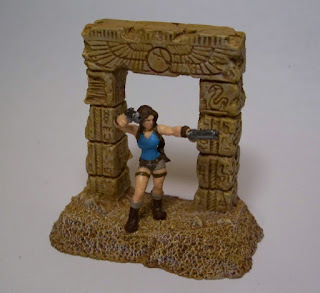 Hasslefree Miniatures Eve along with one of their resin terrain Egyptian Arches. Seemed like a nice match. Looks really effective are you planning on gaming with her?